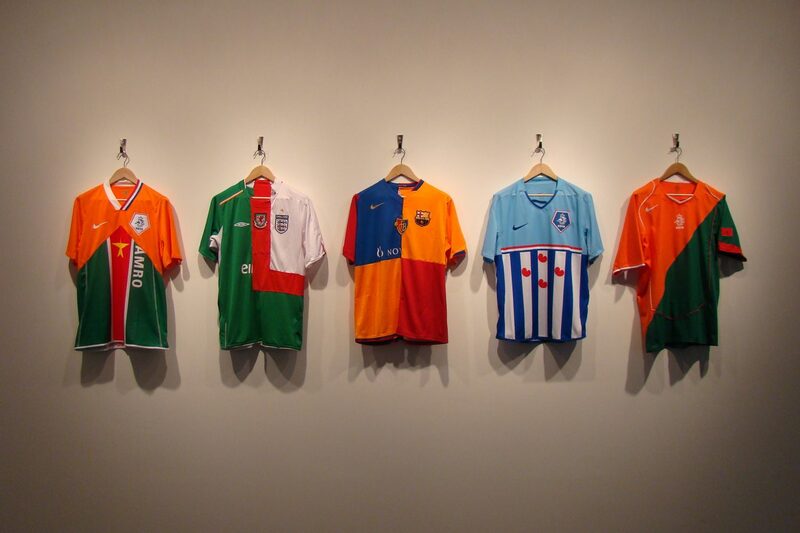 There was a Nike contest about football on the web. Blood in Blood out was part of it and made it to the last 11 contenders out of 1500 entries. The winner could design some Nike Dunk Basketball trainers. All nominies were flown over to Basel to join an exhibition together with the artwork of the associates during the Art Basel artfair.